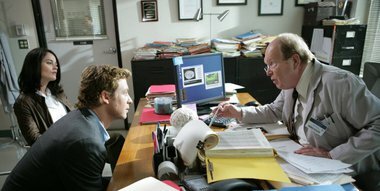 Patrick takes a personal interest in the case of a poisoned professor when he discovers the prime suspect is his former psychiatrist. Elisabeth Röhm<3 On en apprend un peu sur le passé de Jane, ca le rend fragile. j'aime beaucoup la scène de fin!